Are You Keeping the Right Records? Take Our Quiz to Find Out! 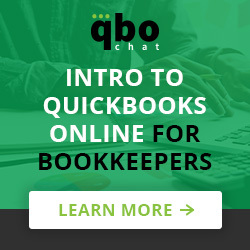 This article was originally posted on Tsheets and written by Simon Worsfold. How long should you keep employee timesheets? Do you have to keep copies of job applicants’ resumes? 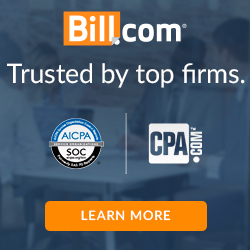 Should you have a record of every employee’s date of birth? 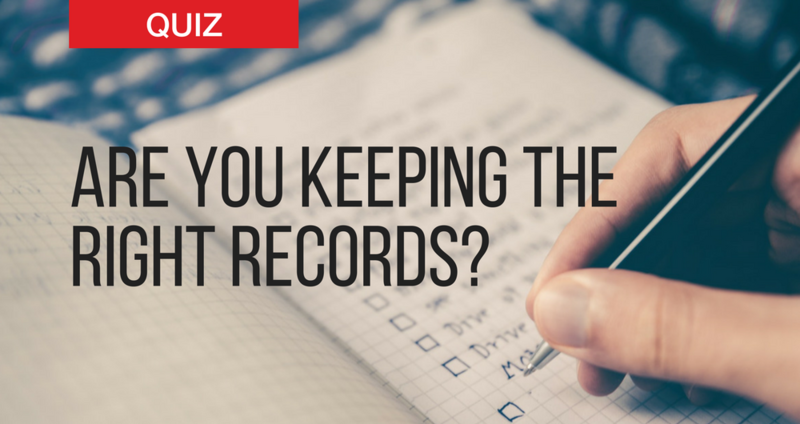 If you think you know the answer to these and other essential record-keeping questions — or would like to find out — test your knowledge by taking TSheets’ Ultimate Record-keeping Quiz.